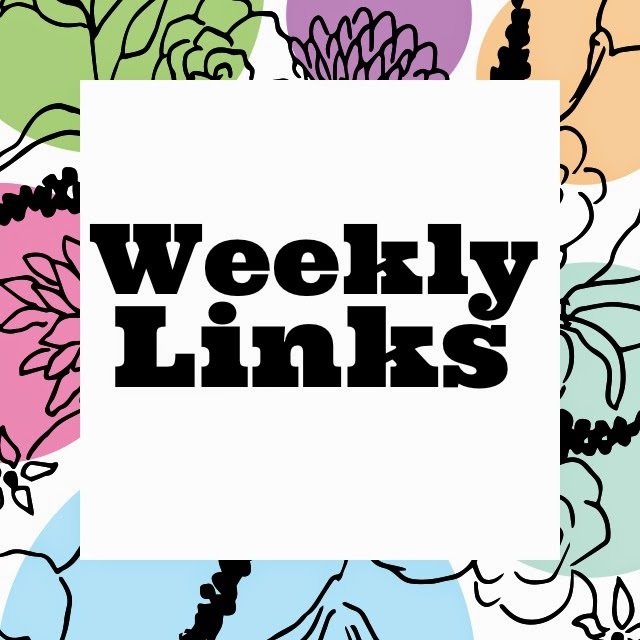 My last Weekly Links as a college Freshman. Time really does fly. Freshman year was extremely good to me and if you stick around you'll get to read all about it on Monday! I can't wait to plan more recipe, outfit of the day and diy posts for the blog over the Summer as it will be easier to do from home. If you have any suggestions, send them my way loves. I watch a ton of different things on YouTube. One of my favorite YouTuber's is Ingrid otherwise known as Missglamorazzi. I've actually blogged about Ingrid before ( see here). She's always coming up with creative tutorials and videos that it's really no surprise that I am talking about her again today! As Summer is right around the corner I thought it would be cool to include Ingrid's favorite healthy recipes in today's post. I can't wait to officially be home and try her green dream power smoothie out for myself- yum! 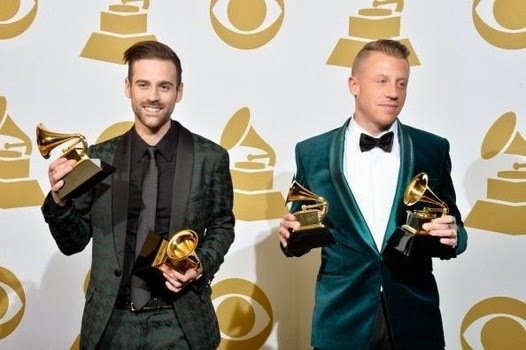 If you've ever listened to Macklemore, you've heard of Ryan Lewis. Lewis (left) is Macklemore's silent yet still overwhelmingly talented partner in crime. This week Lewis released a video for the 30/30 project in which he talks about his mother and her struggle with being HIV positive for over 30 years. I'm glad he shared his story to spread awareness and to also open up to his fans. I know for me, like many other people, reading Shakespeare every year in school was painful. 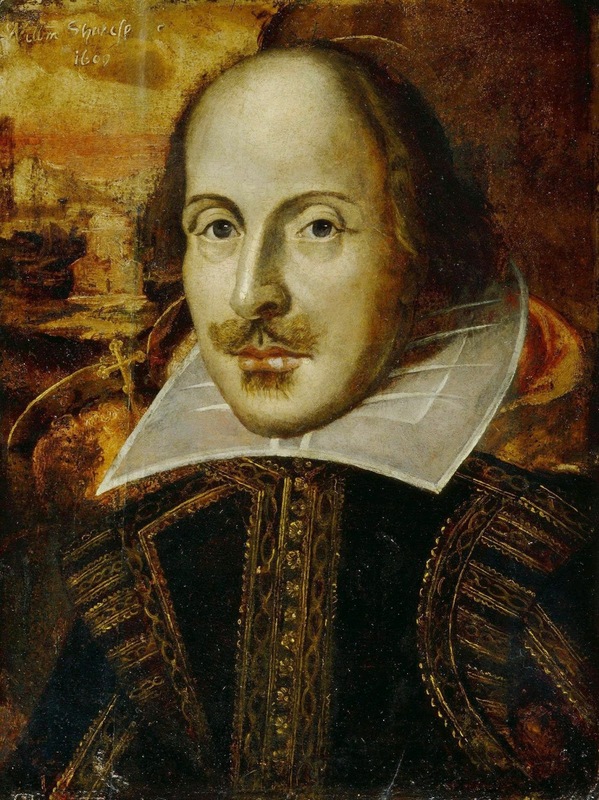 Even No Fear Shakespeare on Sparknotes couldn't help me decipher Shakespeare's enigmas. This is just the plain truth, but this doesn't degrade his work in any way. There's a reason we still read his work after all these years and I didn't know until recently that I liked shakespeare a lot more than I thought and so have you! 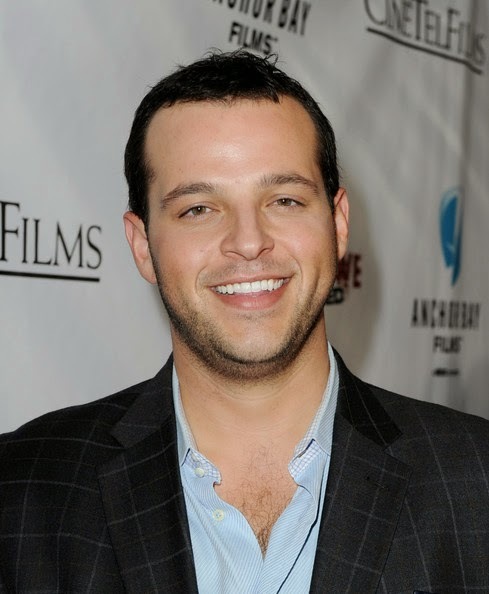 Daniel Franzese is most commonly known as the lovable gay best friend Damian from Mean Girls. Iconic movie. Everyone's seen it. Everyone quotes it and 10 years later Daniel is ready to finally talk about its impact on him. This week he wrote a coming out letter to his character, Damian. Doing something like this takes courage. The letter is just the right amount of humor while still effectively talking about an important topic and somewhere out there I just know Gretchen is reading his letter saying "That's so fetch". It's a great feeling to be free of stress, school work and all things tedious. What time is it? Summertime!... In April. Hey, I'm not complaining! Have a lovely weekend everyone! Enjoy the nice weather, and if all else fails watch this.